Gary L. Grinder, 60, of Key Largo, Florida, formerly of Apollo, Pennsylvania, passed away unexpectedly on Tuesday, November 6, 2018 in his home. Born November 18, 1957, he was a son of Betty V. (Williamson) Grinder of Apollo, and the late Frank A. Grinder. Gary was a 1975 graduate of Kiski Area High School, and worked locally for a time at Crawford Construction. He more recently was employed by the Florida Keys Aqueduct Authority as an inspector. 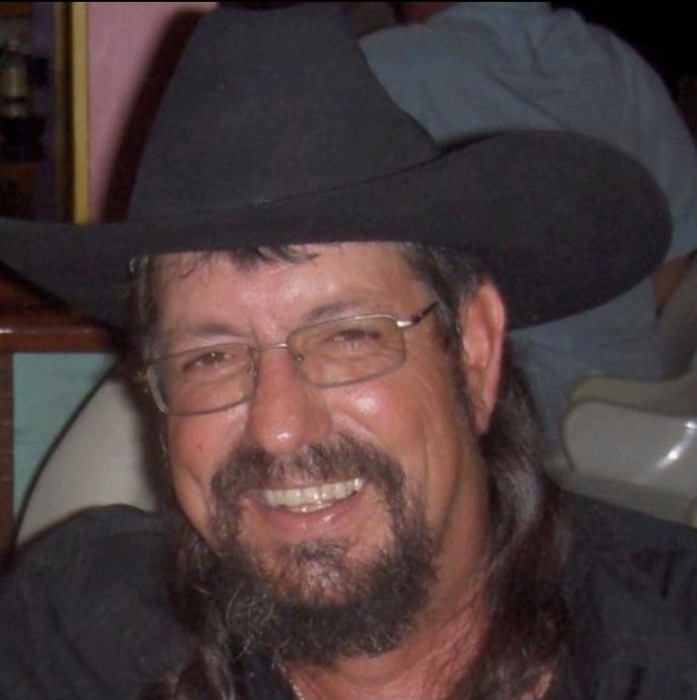 Gary was a member of the Sons of American Legion Post #114 in Vandergrift, and in Florida, his memberships include the Florida Keys Elks Lodge #1872, the Big Pine Key Moose Lodge #1585, the Upper Keys VFW Post #10211, and the Reef Riders Motorcycle Club. Gary loved the Pittsburgh Steelers, and enjoyed the outdoors, including deep sea fishing and hunting. He liked coming back to Pennsylvania in the spring and fall to go hunting with his brother and dad. Gary liked watching NASCAR and Sprint Car races, and was a Championship Lawnmower Racer. In addition to his father, he was preceded in death by his son, Edward Grinder. In addition to his mother, Gary is survived by his wife, Sandra Cannazzaro-Grinder of Key Largo; daughter, Jennifer Grinder of St. Louis, Missouri; step-daughter, Morgan (Marty Dalton) Cannazzaro of Michigan; grandchildren, Brandon Taylor, Hailey and Lacey Leach, Devon Grinder; siblings, Debbie Grinder of Virginia, Sandra (Coyote) Shirato of Apollo, Mark (Jodi) Grinder of Apollo; brother-in-law, Nick Cannazzaro of Key Largo, FL; and several nieces, nephews, and cousins, some of whom called him “Uncle Si”. A Celebration of Life will be held on Saturday, November 24, 2018 at 2:00 p.m. at the Florida Keys Elks Lodge #1872, 92600 Overseas Hwy, Tavernier, FL 33070.